Ah Choo! Sneezes &Sniffles Are Upon Us! It is no April Fools joke to wake up with a sore throat, stuffy nose and thick head. However, this is the season for sneezing. Many times clients are surprised to see or hear me with a stuffy head. Once they get to know me, they understand that I am not one to SUPPRESS symptoms but to EXPRESS them. That's why I clear them faster. 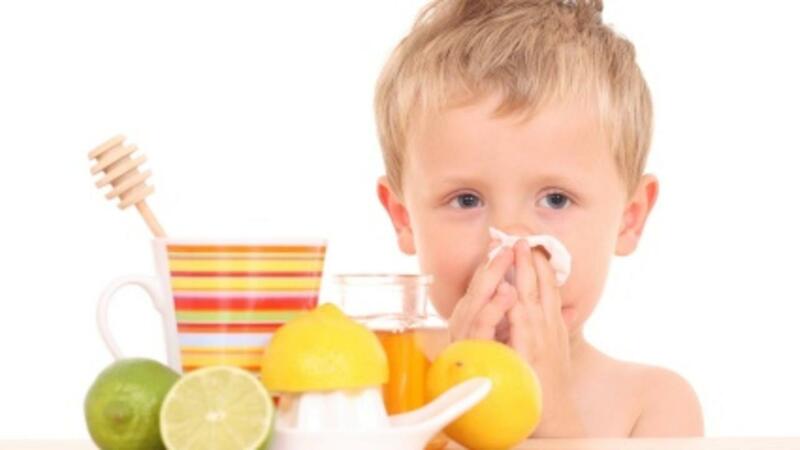 Spring allergens/colds/flus should not last more than 7 days. If so, you may be suppressing or have compromised health.